The Queenscliff Harbour will once again light up with a stunning fireworks display at both 9.30pm & midnight, as well as live musical performances from acclaimed Australian artists Bob Evans, Mark Lang (Skipping Girl Vinegar), Shaun Kirk, DJs and more to be announced soon. Queenscliff harbour NYE 2018 is a family friendly event bursting with fun for all ages including children’s entertainment; Dazzling Dan the magician, giant bubbles, circus tricks, jumping castles and so much more kicking off at 6pm. 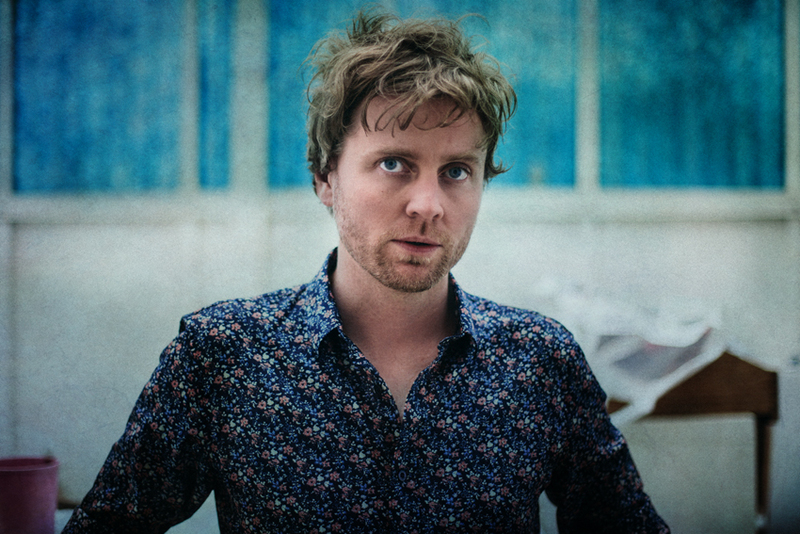 Bob Evans has achieved awards for Best Male Artist in Rolling Stone Australia’s 2007 annual reader poll, was a finalist for 2007’s Australian Music Prize, and a strong contender for the lauded J Award in 2006. 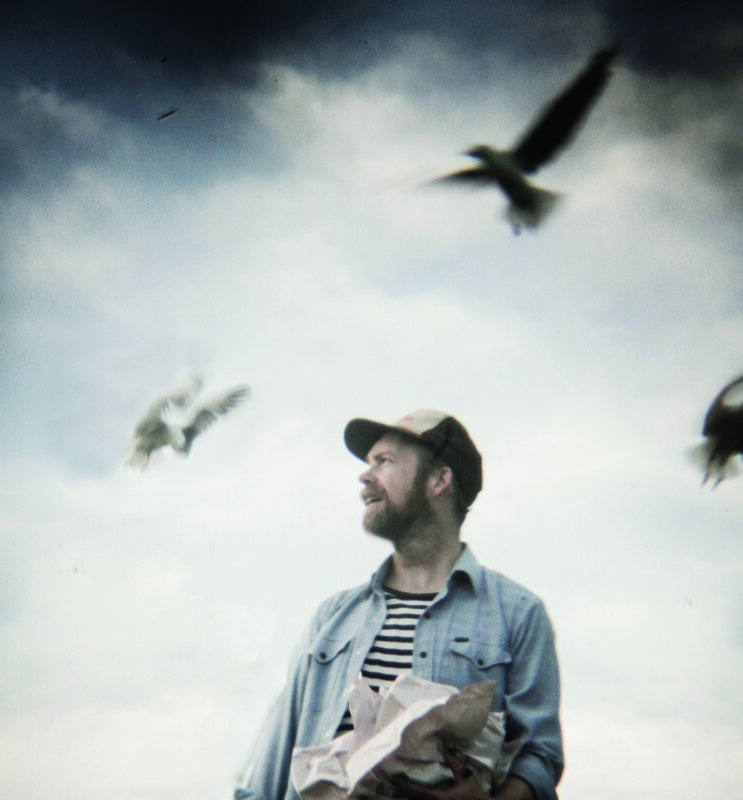 Bob Evans’ second studio release, ‘Suburban Songbook’, had Kev pick up a 2006 ARIA Award for Best Adult Contemporary Album, chalking up Gold accreditation in the process. “Goodnight, Bull Creek!”, his third studio album earned Mitchell dual 2009 ARIA Award nominations for Best Male Artist and Best Adult Contemporary Album while “Familiar Stranger” followed up with a 2013 ARIA Award nomination for Best Adult Contemporary Album. His recent album release ‘Car Boot Sale’ received a 2016 ARIA Award nomination for Best Adult Contemporary album and feature albums with RTR FM and Double J radio. Australian singer-songwriter Mark Lang’s performances are “a must-see immersive live experience” Arts Centre Melbourne. Mark has performed from the main stages of premier festivals including Bluesfest, Cambridge Folk Festival, Port Fairy, Woodford, Splendour In The Grass, Falls Festival and his work has received extensive airplay on major national broadcasters Triple J, ABC, Double J, community radio, as well as US college radio play featuring 7 weeks in the Top 100 CMJ. Mark steps into 2019 with key festival appearances and the launch of his debut solo release in early 2019. 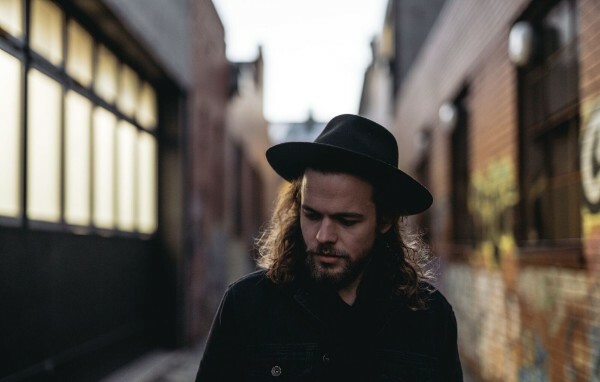 Hailing from the music filled streets of Melbourne, Australia; award-winning blues/soul troubadour Shaun Kirk is a born entertainer whose world-class live show is pushing the boundaries and taking audiences by storm. Following the release of ’Howlin’ at the Moon’ in early 2018, Kirk’s subsequent launch tour achieved some 10 sold out shows across Australia & New Zealand, as well as another appearance at the world famous Byron Bay Bluesfest. His latest single ‘Save My Soul’ co-produced with Nick Huggins (Jen Cloher, Mick Turner) is out now. Can we bring in alcohol? – No, alcohol cannot be brought into the event. Unfortunately, all alcohol found at the bag checking area by security will be confiscated. Will there be security? – Yes, there will be security guards at the entrance to the event and they will be checking bags. Security guards will be on duty throughout the event. How do we get a ticket? – If you are 16yrs and over, you require a ticket. Book your ticket here. – Please bring your ticket to the entry area and a wrist band will be issued. Are the restaurants open? – Yes, all the Harbour restaurants will be open and setting up delicious menu offerings and service. Are you able to buy a drink? – Yes, the restaurants are licensed. Are there public toilets? – Yes, The Queenscliff Harbour has public toilets including baby change and wheelchair access facilities. Do I have to bring a seat? – There is seating available and grassed slope areas. What times are the fireworks? – The first display is at 9.30pm followed by a midnight show. How do we get to the Harbour? – Follow the signs towards the Queenscliff ferry. You will see the Queenscliff Harbour Tower and the entrance to the event is at the base of that tower. Is there parking? – Yes, there is parking at the Harbour and in the immediate area around the Harbour.